Any deluxe thing in our society has always been associated with high level of quality and efficiency. That is the point the shark vacuum cleaner NV360 brings across. Featuring all the technological advantages of the shark, it can be sure to clear dust from your floor. Review summary-high class vacuum cleaners are hard to get if you are not a guru in the field of electronic items. Vacuum cleaners have not been left behind. Most people have recently come to realize that certain shops have an advantage of stock for the best vacuum cleaners which I sadly confirmed to be a true fact. 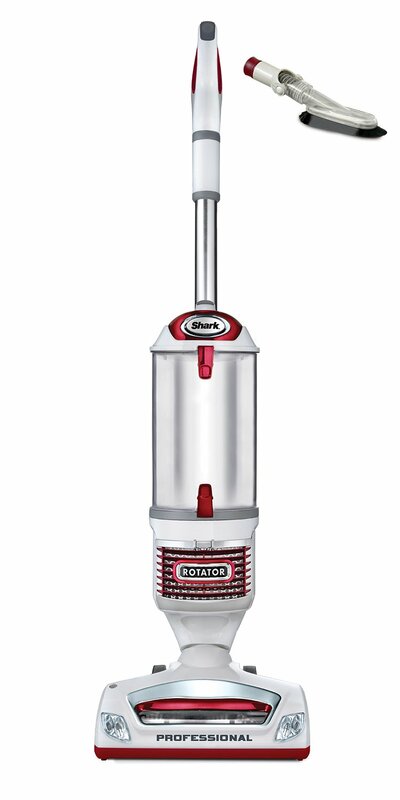 Introduction– the good thing about any good vacuum cleaners is that their light weight makes them be able to easily maneuver. 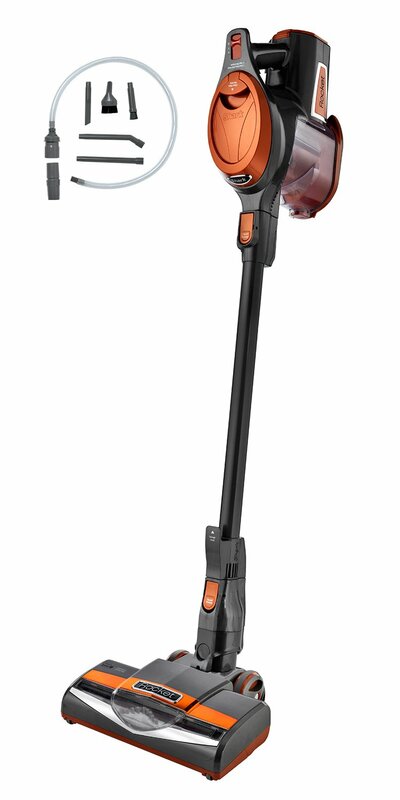 One of the best vacuum cleaners is the Shark Navigator Lift-Away Deluxe (NV360). Save for its features, this is one vacuum cleaner which has stood the test of time both in terms of stature and design. One thing you will love about the cleaner is that it is aesthetically presentable making cleaning become like a part time hobby. 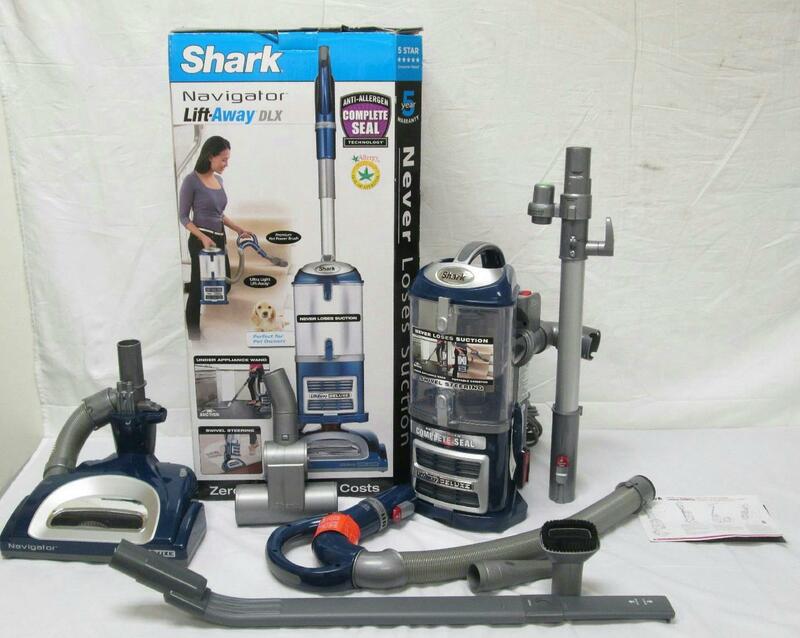 The shark vacuum cleaners boast of a portfolio of over 50 vacuum cleaners of diverse designs. One thing which the vacuums share in common is the pressure in them which is always constant thus making them to be able to discharge its duties. Having learnt the secret that the use of the high efficiency particulate arrestance (HEPA) alone is not enough, they have featured in most of their vacuums the anti-allergen complete seal technology which is known to give the vacuum a superior edge against its peers. The shark deluxe is known to have this technology. It has anti- allergen complete seal technology which is reputed for its ability to capture and hold dust. It features a portable detachable canister which is known to give it capacity to move anywhere. Its swivel steering is meant to ease portability. It comes with an additional set of accessories which include the dusting brush, pet hair power brush, an under appliance wand and a crevice tool. The power cord is long enough at 25 feet to allow ease of cleaning and movement. It weighs 16 pounds, light enough to be carried and stored at any place. Its high efficiency particulate arrestance (HEPA) also helps in the process of dust collection. The vacuum has a brush roll shutoff which gives it an edge when it comes to efficiency. The superior carpet and floor cleaning is made possible through its powerful touch. The suction technology which is constant makes the vacuum work constantly and speedily. Its dust cup is large enough to hold large amounts of dust. The Shark Navigator Lift-Away Deluxe (NV360) works on a simple principle of a technologically oriented functionality. The high efficiency particulate arrestance and the anti allergen complete seal technologies are all meant to assist the cleaner in the process of dust collection. Using the advanced cyclonic technology, the separation of dust from the air sucked into the vacuum takes place which ensures that the filters have an anti clogging mechanism. This also helps maintain the suction pressure. All the dust collected by the vacuum is meant to be taken to the dust cup where they are later to be emptied. With a set of brushes, the tool has the capacity of brushing away any dust particles and even pet hair depending on the need of the user. Though the steering helps move it around, the good thing about this vacuum is that the brush works through a motor system and so it is fast and efficient. It is mostly used to clean carpets of all kinds and even bare floors. All these, the power source of the cleaners are enabled by a 25 feet cable which you have to plug into a power source. Efficiency– the vacuum cleaner works with the precision of a lethal machine with the capacity to deliver fast, clean and sanitized rooms. Durability– because its filters are shielded from clogging, you are bound to use the vacuum for a long time without need for replacing any parts or purchasing another. Cost effectiveness– the Shark Navigator Lift-Away Deluxe has enough safeguards to shield the user from unnecessary spending on the filters. Moreover, the range of services it provides makes it worth the price at which it’s sold. User friendliness– the technology based use of the vacuum cleaner has made it to be seen to be quite user friendly. In addition, the ease of portability of the vacuum cleaner makes it quite easy to maneuver around. Better sanitation based on its power. Powerful vacuuming with canisters to support. Ergonomic design that appeals to the user. 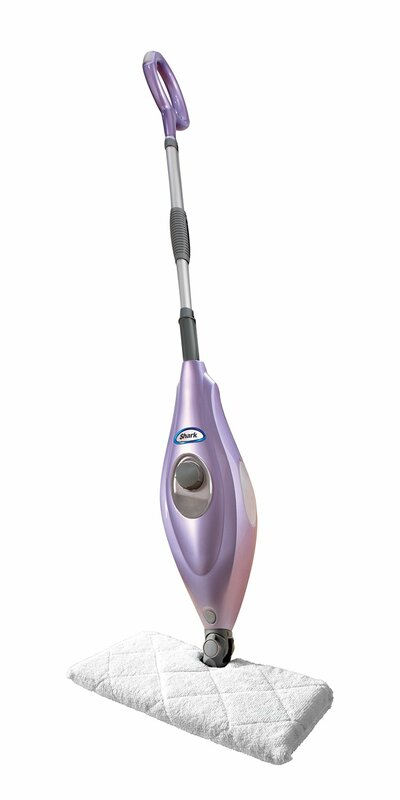 It has a shorter cord compared to the other shark vacuum cleaners; this reduces its room coverage. Reviewing the shark vacuum cleaners is a one off affair; they are great vacuums by all means. It is always good to test each machine before buying because that is what makes you get a feel. However, information like the one you have come across makes you decipher the reality. Buying and using this vacuum is one thing worth recommending. This is especially if you are looking for a powerful vacuum with shorter cords than what you see on most sharks. That does not construe that you have to end it here, you have the ability to go through other cleaner reviews, and you may discover just what you are looking for. However, this will not disappoint. If a shop is to be mentioned, the bedding and bath appliances section which is run by Amazon is the most ideal. However, there are several other shops both online and on the brick stores which I visited with the same vacuum cleaner. What differs is the range of offers you are likely to enjoy on the different shops. The brick stores are ideal for those who cannot wait for long periods. The buyer needs to have good amounts of money because they have no discounts in most cases. The vacuum only requires the plugging in of the power cord and then switching it on. There is not much except the area of the canister which is detachable and can be attached back at the pleasure of the user. Ensure the power cord is in good stead. Remove and replace the canisters periodically. Lubricate any moving p[art to make it efficient. The brush head motorized system should be kept away from water contacts. Read the user manual before using the vacuum. Each none has his own way of perceiving things; it is usually not easy to find several people having a synonymous account of one thing. That is however the perplexing bit with this vacuum cleaner. Most of its users have given it a thumb up and so do I. Have many and many product like this, with low price and hight quality, you can find more about them by access to top 10 shark vacuum cleaner.